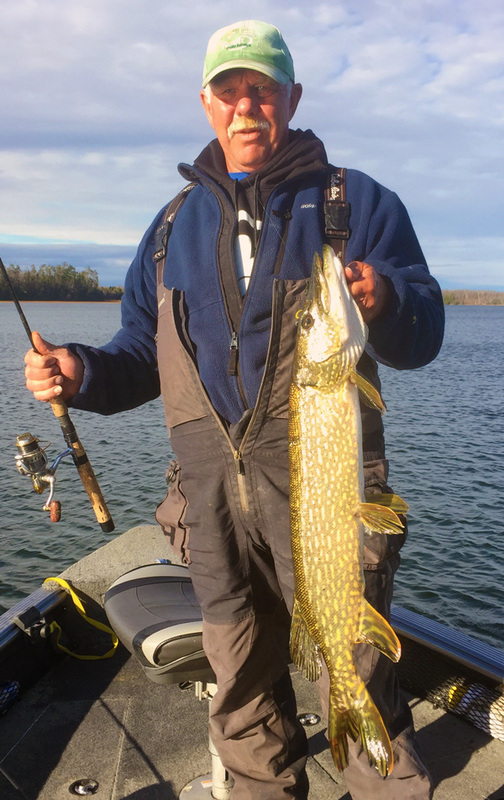 Minnesota fishing guides like Roy Girtz pay dividends for experienced and inexperienced anglers alike when fishing Minnesota’s lakes and rivers. Some people hire fishing guides simply so they can catch more fish. Other folks want to learn the basics of how to fish, or have a professional guide teach them a particular technique. Many look to Minnesota fishing guides to help them unlock the secrets of their favorite bodies of water. Hiring a local, knowledgeable fishing guide will almost always catch you more fish. Guides fish their home waters constantly, and in doing so learn where the fish are and why they are there. But when you fish with a professional guide, often the biggest benefit is not just in the number of fish you catch, but in what you learn. 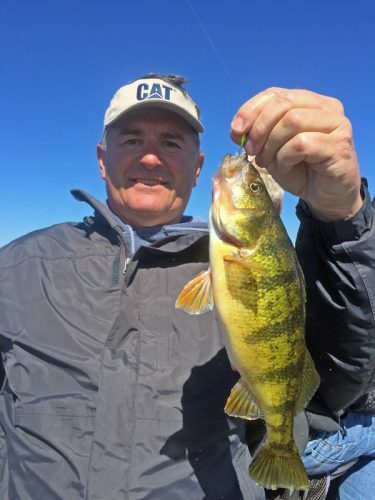 Grand Rapids, MN Fishing Guide Roy Girtz loves talking with people, teaching them new things and helping them not only catch fish, but also understand why they catch more fish. He’ll help you learn new techniques and sharpen your fishing skills and that’s going to help you catch more fish even after your trip ends. Roy is a True Pro! A day spent with your family or friends on a guided trip with a Minnesota fishing guide can be a memory of a lifetime. The photographs and the stories will last through generations. A small investment can have rewards that many people never think of. Make the most of your time and your vacation and hire professional fishing guide Roy Girtz to put you on the fish. 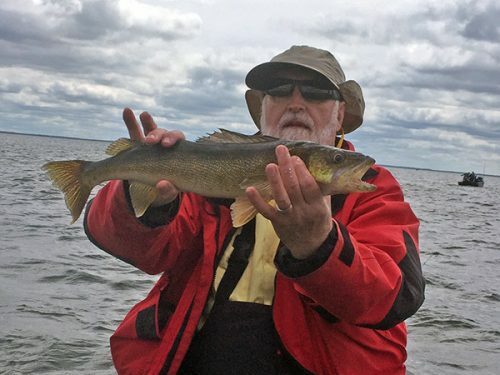 Walleye fishing on Lake Winnibigoshish is more fun with a Minnesota Fishing Guide that knows where to find the walleye. Count on Royal Guide Service to put you on the fish. There are hundreds of lakes to fish in northern Minnesota and Roy is familiar with many of them. 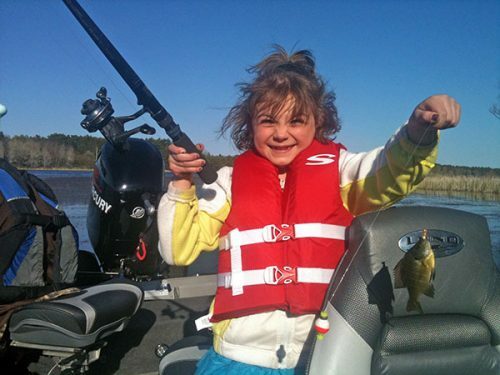 If you are looking for Minnesota fishing guides for Lake Winnibigoshish, Leech Lake fishing guides, or fishing guides for Cass Lake, Bowstring Lake, Sand Lake, Cutfoot Sioux Lake, or Upper Red Lake and others, let Royal Guide Service put you on the fish. For more information about our guided fishing trips click on over to our Guided Fishing Trips page. I'm Roy Girtz, a Minnesota Fishing Guide with more than 15 years professional guiding experience. I am a Coast Guard Licensed Captain, fully insured, CPR/First Aid Certified and have fished the waters of northern Minnesota since I was a young boy. I take great pride in being a knowledgeable and friendly guide that strives to make each guide trip a great experience for every client. Let me handle everything. The boat, gear, safety, fishing, arrangements, where to go, what to use… the list goes on. When you hire a guide all you should need to do is FISH! Take the stress out of your next fishing trip and enjoy your experience. It’s what we do. Call Now to check Availability with your Grand Rapids MN Fishing Guide: 218-259-8992 or fill out the Contact Us form. Ready to Book A Guided Fishing Trip? Royal Guide Service of Grand Rapids, Minnesota -- "We Treat Our Clients Like Royalty!"